Mounted extremely close under the ceiling the flat design of Opton is focused on the lighting task instead of attracting attention. An incredible lifecycle combined with a long-lasting design approach guarantee maintenance free "joy" with this product over the years. The lumen package is capable of replacing the HID-technology with a significant cut of energy consumption. 18 prototypes of the TM-Stool inspired by Japanese culture and modern manufacturing technology presented by the first time during the "Views on Design" exhibition (samples made of anodized aluminium / powder coated). 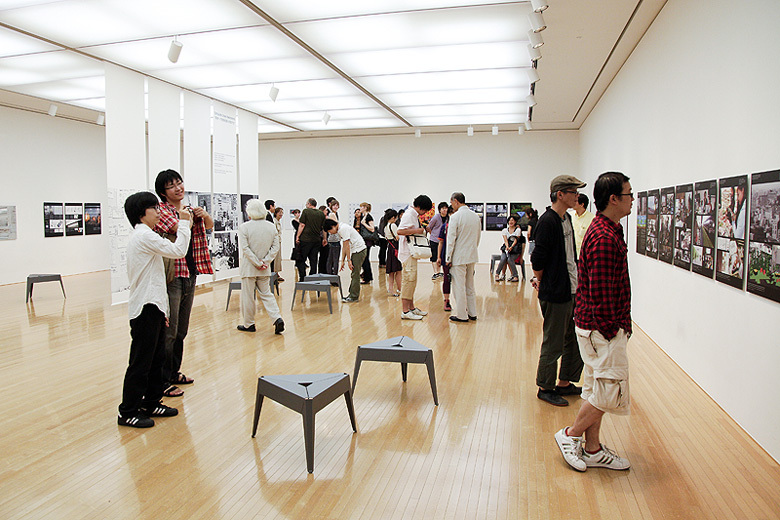 The stools were made to provide a possibility to have a short rest and take a more intensive look at the scenery and the exhibits. The energy-efficient product range is particularly noted for its system design and state-of-the-art optoelectronics. The housing´s flat shape is characteristic of LED luminaire design and contributes to optimum heat management of the high-power LEDs. The heat is effectively conducted by the aluminium housing to ensure maximum luminous flux and long functional life. 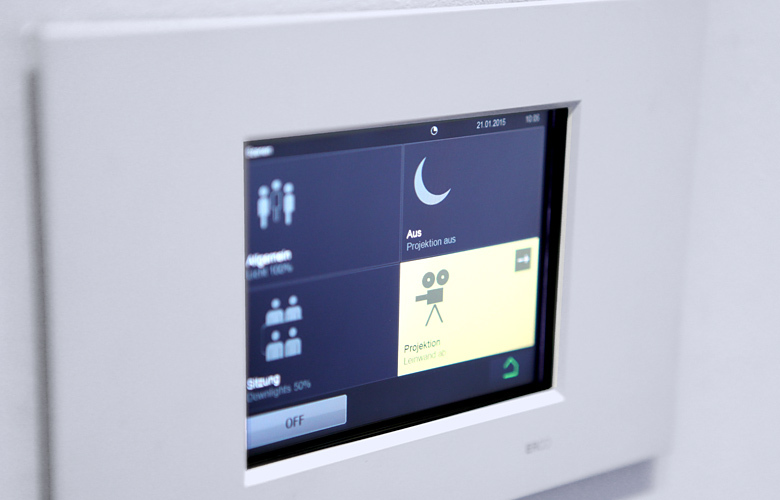 In this project, the relevant design tasks from the housing design to the user interface were all handled as a whole. The touch screen and the graphical user interface make up the "face" of the product and are crucial for use and acceptance by the customer. The Grasshopper is a range of low power rating outdoor projectors. Its design is characterized by the use of compact lamps and the corresponding electronic control gear ensures continuity. 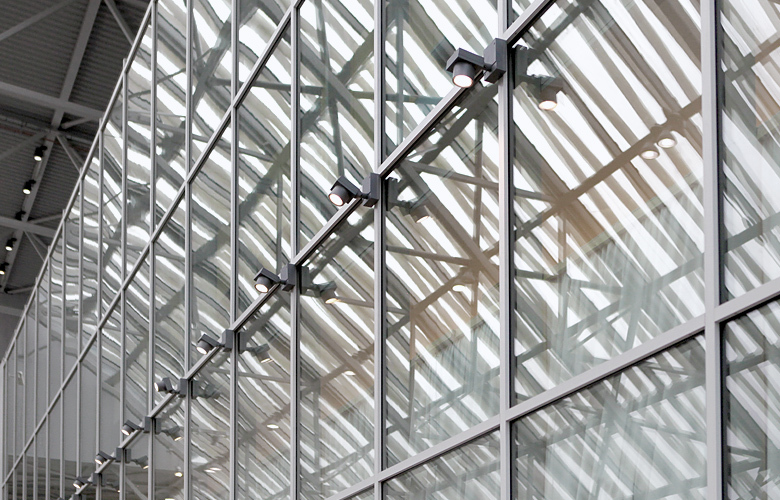 These luminaires are suitable for accent lighting on facade details, objects or on sculptures and trees. LED Orientation luminaires, ERCO Lighting Ltd. 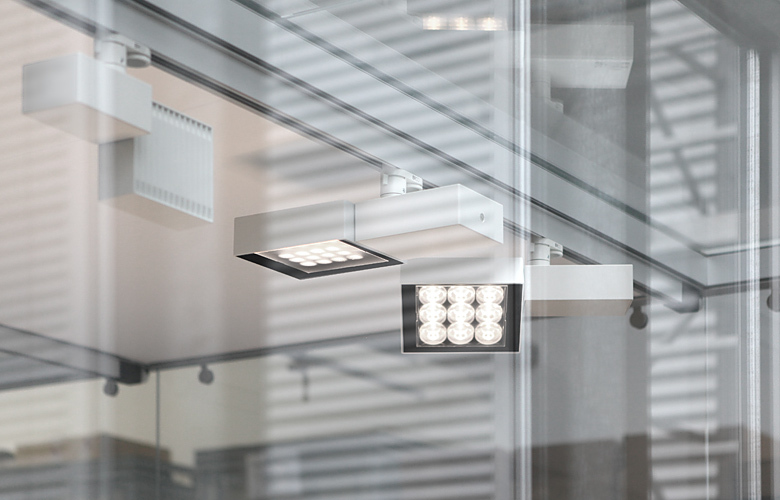 These orientation luminaires are the first of ”their kind“ (1998), comprising a multitude of entirely new technical solutions in mounting and installation. The colours are changed via software, thus opening up new applications in directive lighting.